The NMI Table Tennis Federation is inviting ping-pong players to join a tournament tonight from 5pm to 9pm at the Gilbert C. Ada Gymnasium. The tournament will either follow a round-robin or knockout format, depending on how many players will participate. 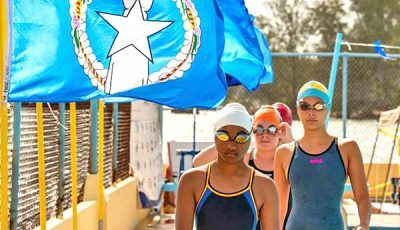 There’s no entrance or registration fee and the tournament will serve as a qualifying event for the CNMI team that will be formed for the 2018 Micronesian Games in Yap. 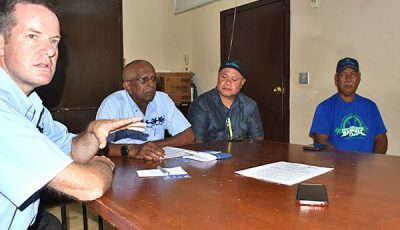 The qualifying event was organized a few days after Patrick Wuertz, appointed last year as the International Table Tennis Federation-Oceania high performance officer, visited Saipan early this week and conducted a coaching seminar. 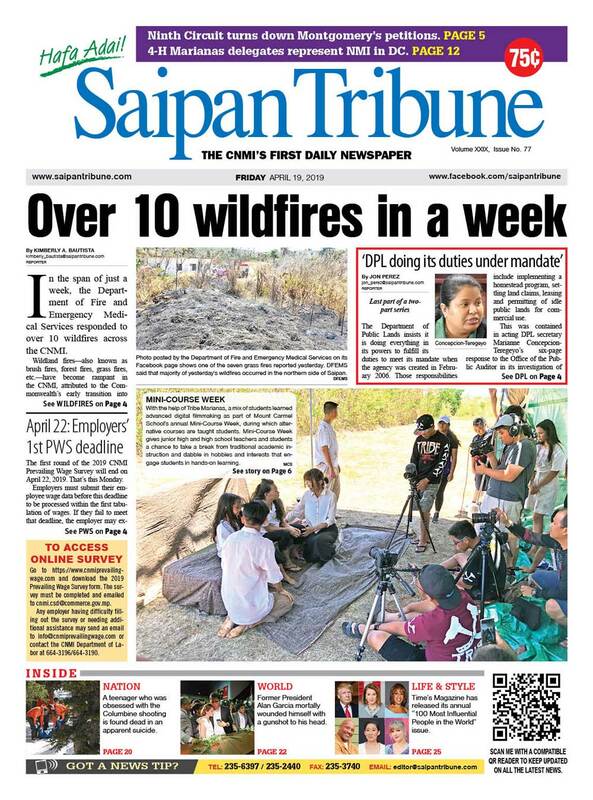 The local federation, through its president Ted Deleon Guerrero, is hoping to revive the sport by holding the qualifier and inviting teams to Saipan for goodwill games. 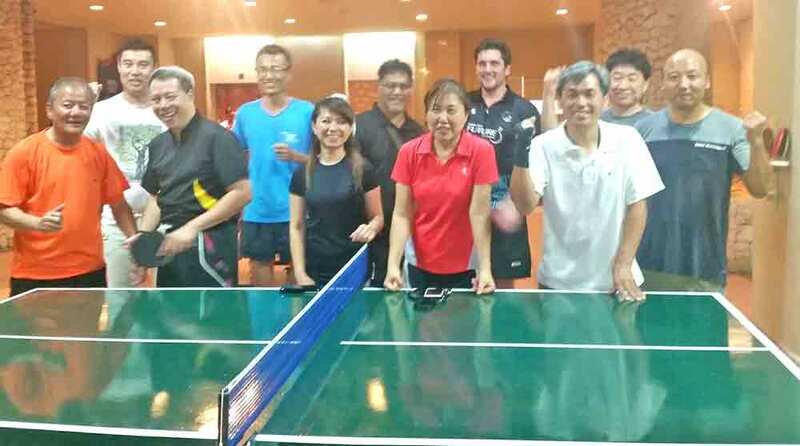 Last year, the Korean Ping-Pong Association of Saipan held a goodwill tournament against a group of visiting South Korean players. Micro Games double gold medalist Jean Shi, veterans Steve Lim, Budhi Gurung, and Charlie Chen played in the event and challenged Koreans Jeong Mi Jeong, Hui Yeol Park, Kwang Sun Lee, Young Soon Roh, Jae Young Lim, Bu Gon Jun, Seung Hoon Lee, and Young Son Roh. 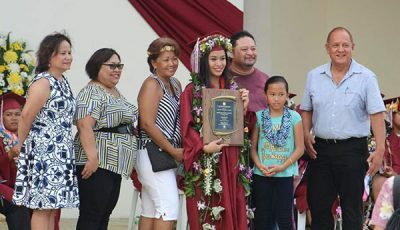 Lim was the president of the Marianas Amateur Table Tennis Association whose players won a total of 10 medals for the CNMI—four gold, three silver, and three bronze—when Saipan hosted the Micro Games in 2006. 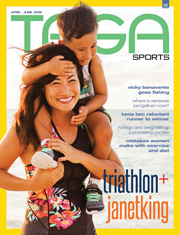 Lim and company also earned a handful of medals in the 2010 edition of the quadrennial meet in Palau.